Morocco, Bali and Barcelona are perennial vacation favourites, but deciding to venture off the beaten path will always reward you with unique and memorable travel experiences. We’ve compiled a list of some of the most special – yet lesser-known – places that we’ve traveled to; remote corners of the globe where you can really leave the crowds behind and rekindle your sense of adventure. Whether you’re inspired by the incredible glaciers of Chile’s Aysén Region or the untouched traditions of Bhutan’s Bumthang Valley, our experts can tailor your ideal, off the beaten path vacation. 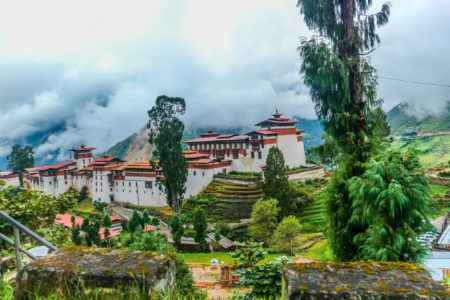 Beautifully remote, the Bumthang Valley offers a truly authentic taste of the mysterious Himalayan kingdom of Bhutan. Home to a great number of ancient temples and sacred sites, it’s often called the country’s ‘spiritual heart’ with traditions that haven’t altered for centuries. 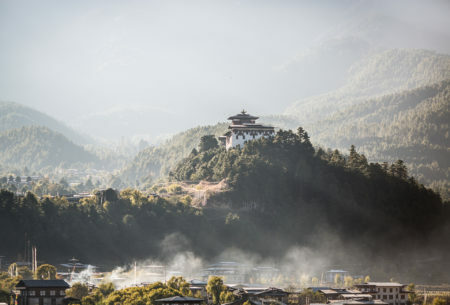 The world-class Amankora Bumthang, next to the Wandichholing Palace, provides the perfect base for getting out and about in the valley. 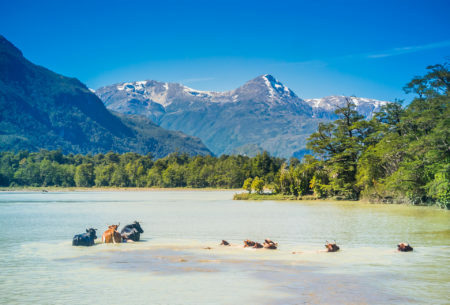 Dominated by glaciers, fjords and snow-topped mountains, this sparsely populated corner of southern Chile is a must for anyone with a thirst for adventure. 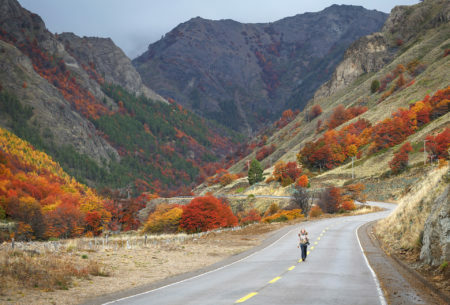 As well as being more budget friendly than Calafate or Torres del Paine, the Aysén Region sees far fewer tourists allowing you to truly feel at one with nature. Make the most of this epic wilderness on a self-drive, and overnight at the peaceful Mirador de Guadal. Tucked into the coastal dunes of the Cape Range National Park, Sal Salis is a secluded safari camp just steps from the dazzling underwater world of Ningaloo Reef. Here, where the outback meets the Indian Ocean, you can spend your days on deserted beaches, dining under the stars, hiking with expert guides and snorkeling with whale sharks, manta rays and shoals of colourful fish. 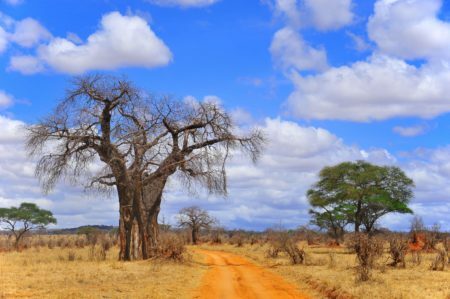 Wild, isolated and teeming with game, Western Tanzania was made for the intrepid traveler. 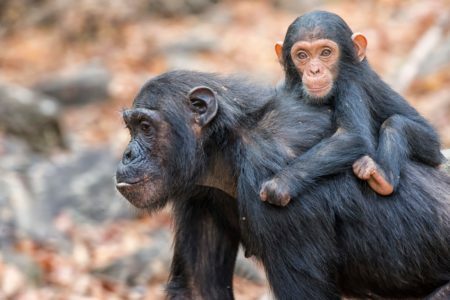 The fairytale forests of Mahale Mountains offer some of the world’s best chimpanzee encounters, whilst the vast floodplains of Katavi National Park are sanctuary to huge numbers of hippo, crocodile, giraffe, zebra and elephant. Both run by Nomad Safaris, our favorite camps in the region are Greystoke Mahale and Chada Katavi. 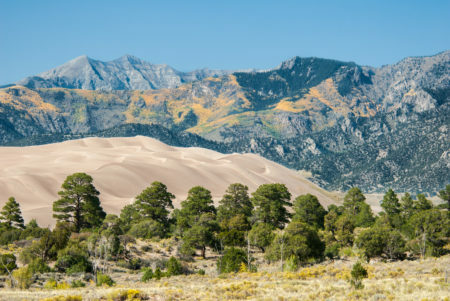 Dominated by the tallest sand dunes in North America – some measuring over 750 feet – the Great Sand Dunes National Park in Colorado is the perfect showcase of nature’s untamed beauty. Amongst the wind-carved dunes, alpine lakes, wetlands and ancient spruce forests, you will find plenty of opportunity for hiking, sand boarding, stargazing and more. Combine with Denver, Colorado Springs and New Mexico for an unforgettable adventure.